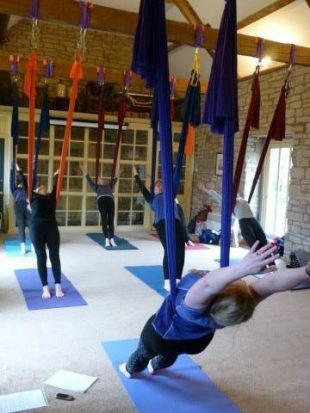 Fitness and fun with Judali aerial Yoga. 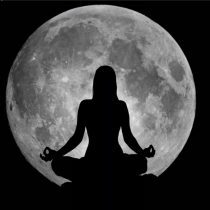 Discover new ways to play with gravity and enjoy this incredible feeling of freedom. Suitable for complete beginners. No previous experience necessary. These sessions are held in the beautiful surroundings of Kirkharle Lake & Courtyard NE19 2PE. Centrally located just off the A68, just 20 mins from Rothbury, Morpeth, Newcastle, or Hexham and easily accessible from the Scottish Borders via the A68. The studio is upstairs above the Coffee House (pictured) in the centre of the Courtyard, access is via the stairwell from the main entrance. Judali aerial Yoga sessions combine hatha yoga practice and basic aerial skills techniques for an exciting and challenging aerial yoga experience. Enjoy a dynamic aerial yoga workout followed by deep relaxation, or opt for a floor-based restorative session offering a more restful stretch and rejuvenation. Why not bring your own group and make a day of it? 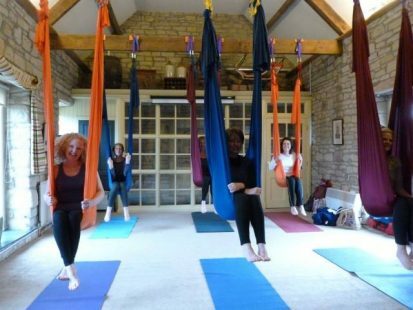 You can combine a 2 hour private aerial yoga session - which includes a delicious deep guided relaxation in the hammocks, with an afternoon of mantra chanting and/or a leisurely walk around the beautiful and historic Kirkharle estate. 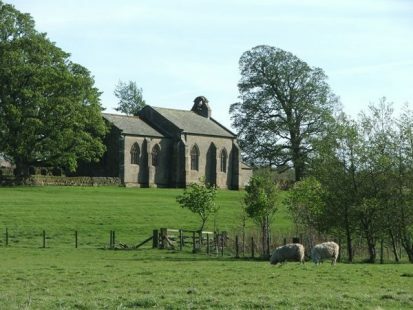 There's a warm welcome and delicious refreshments freshly made at Kirkharle's Coffee House, or feel free to bring your own picnic or potluck lunch to share. 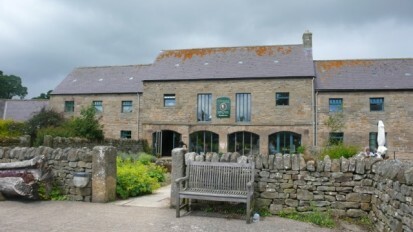 Take a short stroll around Kirkharle's Lake through historic landscape designed by Capability Brown, or a longer walk in the local countryside, or browse around the many artisan shops and studios during a full day of fun with Judali Yoga at Kirkharle. 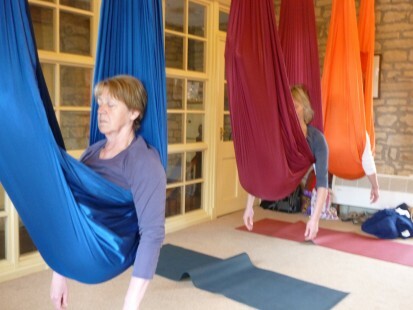 Book your Judali aerial Yoga session at Kirkharle by contacting us to arrange a time and date that suits you.